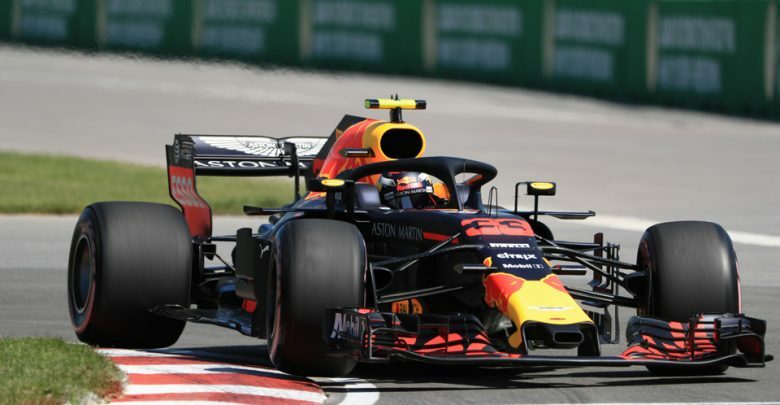 Canadian Grand Prix – Red Bull Racing’s Max Verstappen set the pace in final practice in Canada, barely pipping the Ferraris and Mercedes to go fastest. 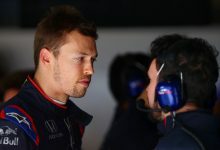 FP3 was a straightforward hour of track time, with the drivers and teams making the most of the final track time ahead of qualifying on Saturday afternoon. 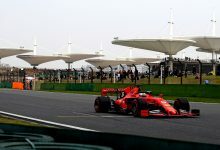 With track temperatures hitting the mid 30s, and no threat of rain, the first half hour of running saw Ferrari and Mercedes trade fastest times, with Ferrari initially setting the pace on the HyperSoft tyres. 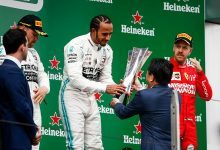 Sebastian Vettel & Kimi Raikkonen were closely matched, with Lewis Hamilton keeping up on the slightly slower UltraSoft tyres. 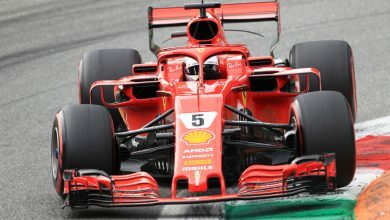 Ferrari then upped the pace entering the second half of the session, with Raikkonen setting a 1:11.650 on the HyperSofts to go half a second quicker than anyone. Vettel, moments later, followed suit to put in a 1:11.648 to pip his teammate by just 0.002 seconds. 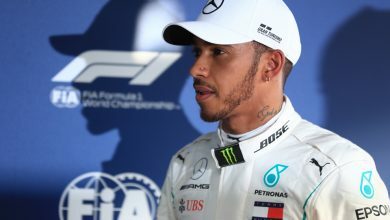 Lewis Hamilton, now armed with the same tyre compound for the first time this weekend, couldn’t go quite as fast as the red cars, putting in a 1:11.706 to go just 0.058 seconds off the Ferrari pair. 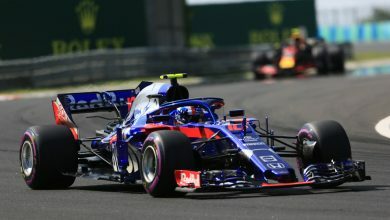 At this point, it looked as though Red Bull had been left behind a little but that changed when Max Verstappen popped in a 1:11.599 to go quickest of all, barely ahead of the Ferrari & Mercedes drivers. 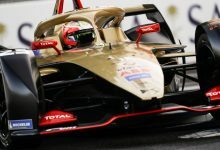 With focus changing to longer runs towards the end of the session, Verstappen ended the hour on top with that time, ahead of Vettel, Raikkonen & Hamilton. Daniel Ricciardo finished P5, although his fastest lap looked as though it was compromised by encountering a slower Williams through the middle sector. 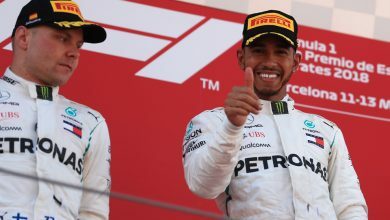 Valtteri Bottas was P6 in the second Mercedes, Sergio Perez was best of the rest behind the leading three teams by finishing P7 in the Force India. Nico Hulkenberg was P8 for Renault, with Romain Grosjean P9 in the newly upgraded Haas. 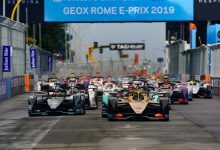 Stoffel Vandoorne rounded off the top ten for McLaren, despite having to use the escape road to perform a three point turn when he made an error early in the session. Click here for the complete results from FP3.